Home » Blogs » Johnny's blog » 21% CBD - Are you kidding me? 21% CBD - Are you kidding me? 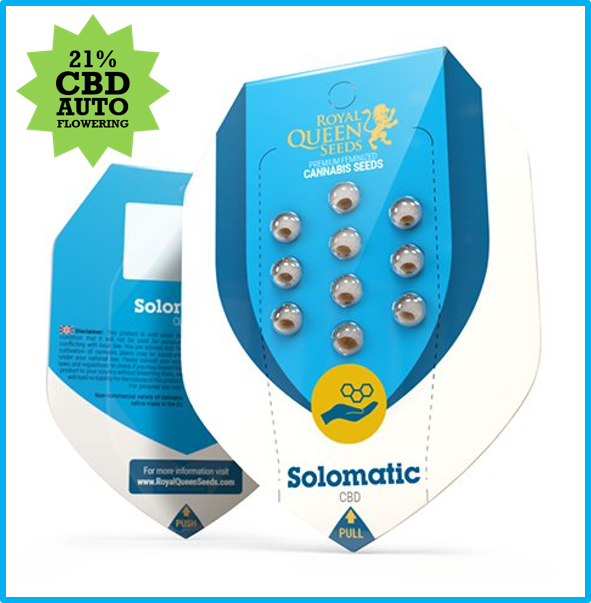 With up to 21% CBD and never more than 1% THC, Solomatic CBD Auto Feminised is the pinnacle of medicinal Autoflowering strains.